As the war rages on in Syria, the most vulnerable victims are suffering the most. 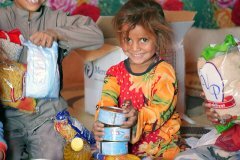 Mercy-USA continues to deliver nutritious food baskets to internally displaced families in northern Syria. These families have lost their livelihood, their homes, and more. Many families have told us that our food baskets are all that they have to survive each month. 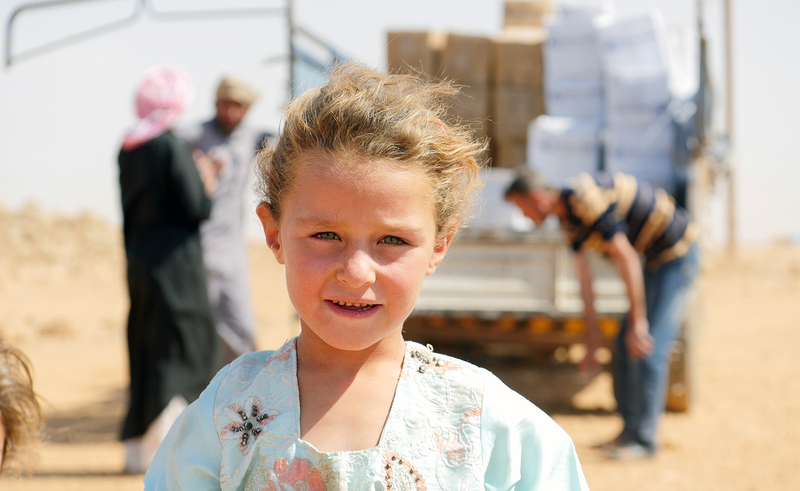 A donation of $110 will feed an entire family for a month in Syria.